Actress Arsinée Khanjian hosts the AZ Awards ceremony on June 13, 2013. 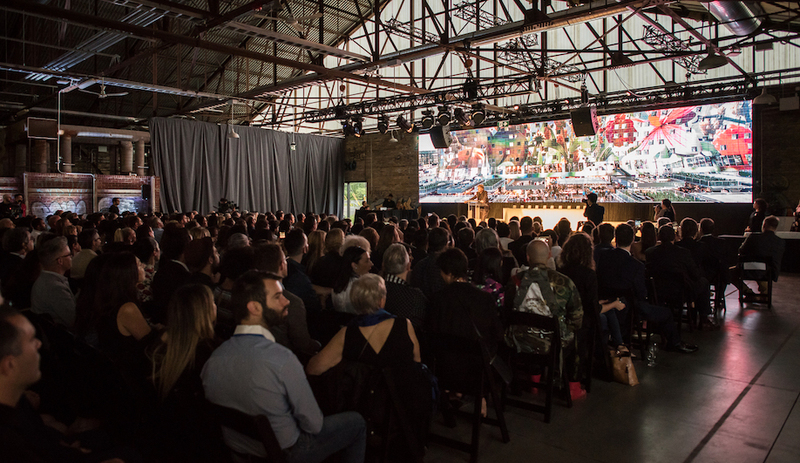 The gala, held at Evergreen Brick Works – a stunningly revitalized former quarry and industrial site – will honour the finalists, the jury-selected winners, and the winners of the People’s Choice award, chosen by the public in an online vote. Together, these recipients represent the best in furniture, lighting, architecture, interiors and landscapes from around the world. 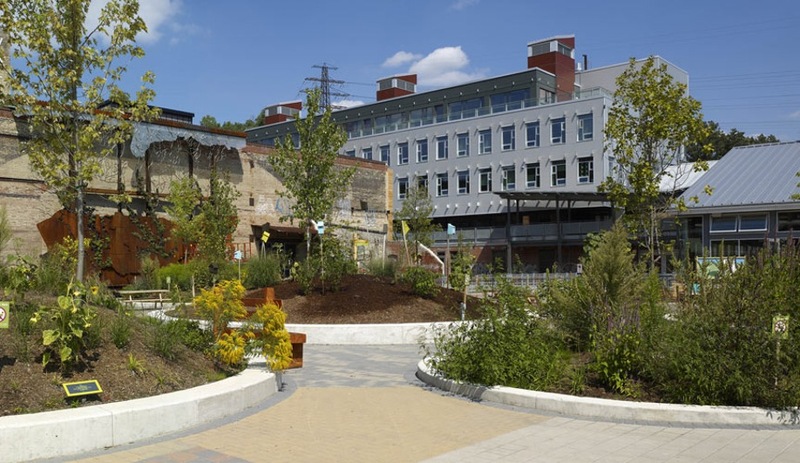 Also included are visionary concepts, striking temporary spaces and extraordinary student work. To determine the 46 finalists, our esteemed jury, which included Giulio Cappellini, architect Todd Saunders and landscape architect Ken Smith, whittled down over 650 submissions from 38 countries. Among those projects vying for awards are Nanimarquina’s Chillida collection; Ronan and Erwan Bouroullec’s Aim pendant for Flos; the Soumaya Museum by Fernando Romero in Mexico City; and the OLS house by Jurgen Mayer H. in Stuttgart. 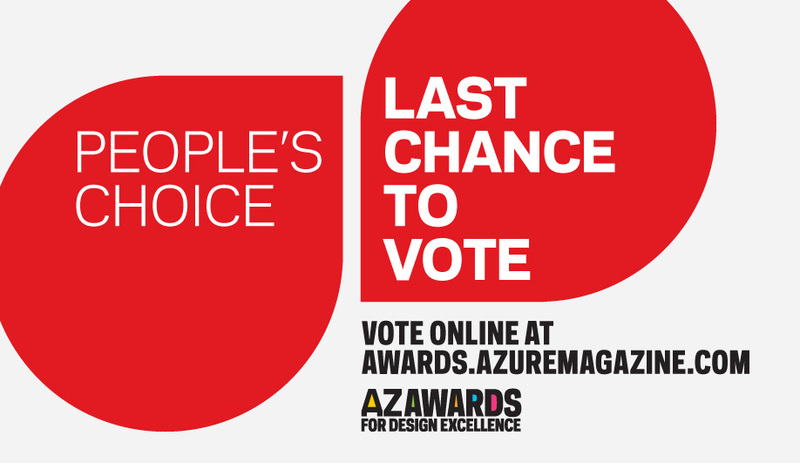 All finalist projects and products will be featured in Azure‘s annual awards issue, on newsstands in June. 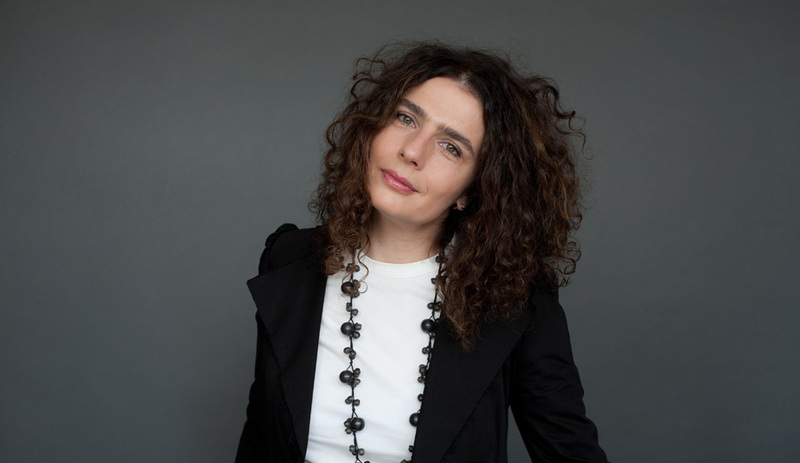 This year, actress Arsinée Khanjian takes centre stage to host the award ceremony. Khanjian is renowned for her work with distinguished Canadian and international filmmakers, including Ken Finkleman, Catherine Breillat, and Khanjian’s husband, Atom Egoyan. 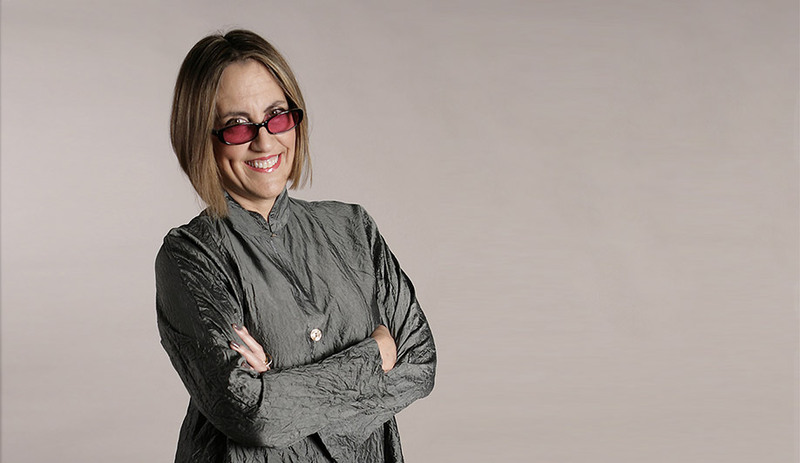 Off the screen, she has starred in the Martin Crimp play Cruel and Tender for Canadian Stage and has served on the judging panel for the Cannes International Film Festival. Following the ceremony, guests can clink glasses with the finalists and the winners as the party continues with music, Italian food, and wine provided by Fielding Estates and Flat Rock Cellars. You can purchase your tickets for the AZ Awards Gala Celebration here.